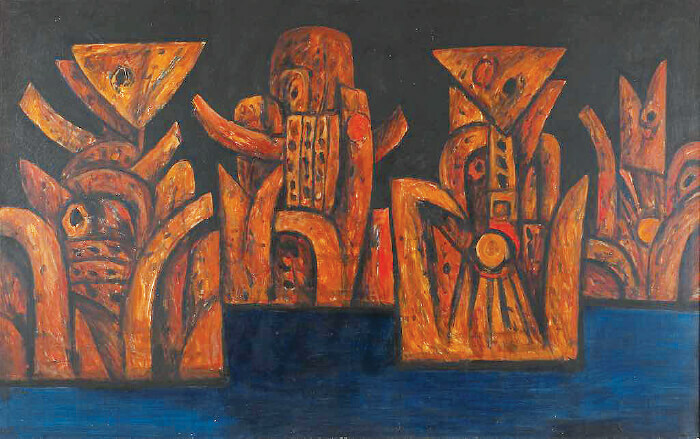 The much-anticipated Latiff Mohidin: Pago Pago (1960–1969) exhibition continues at Ilham Gallery and if you have not visited already, there is no time like the present to do so. Presented by the gallery in collaboration with the National Gallery Singapore and Musée National d’Art Moderne, Centre Pompidou, the exhibition traces a formative period in the artist’s practice during the 1960s as he journeyed across Europe and Southeast Asia. The term pago-pago wascoined by the artist to evoke the consciousness that emerged through these travels. Visitors can expect to see over 70 paintings, drawings and prints, supplemented with archival documents at Levels 3 & 5 Ilham Tower, No 8 Jalan Binjai, Kuala Lumpur. Opening hours are between 11am and 7pm today and tomorrow, and for Sunday between 11am and 5pm. Admission is free. 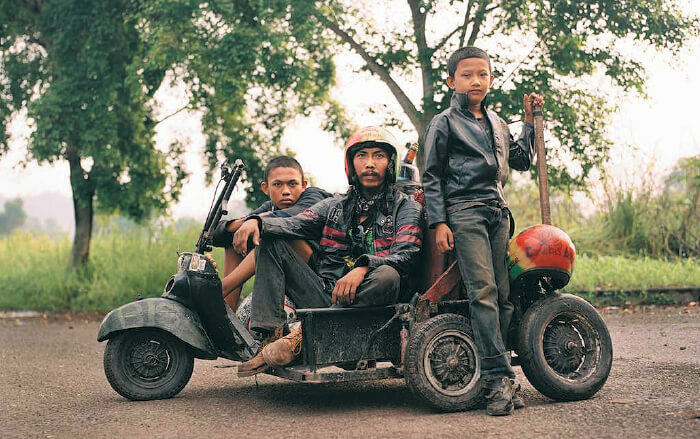 The body of work on display in the we will have been young exhibition was developed over the span of a year through a photography masterclass programme that 12 emerging Southeast Asian photographers underwent. The programme was facilitated by German photographers, Jörg Brüggemann and Tobias Kruse, of the Ostkreuz Photographers’ Agency (Berlin) at the Obscura Festival of Photography between 2016 and 2017. Evolving around themes of belonging, family, love, identity, mental health, history and oppression, this contemporary visual-anthropological photography exhibition examines the fragility of youth and the ambiguity and transience of the future. Visit www.ilhamgallery.com or e-mail [email protected] for more details. Looking for a place to have lunch tomorrow? Make reservations at Garden to Table Edible Garden and Artisan Flavours which recently launched its November menu where bunga telang and pandan — grown in their own backyard — take centre stage. 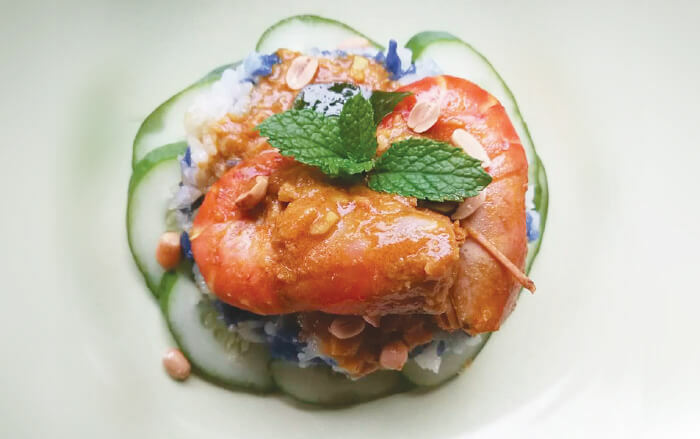 One of the specials is the rempah udang/pulut panggang, steamed marbled blue glutinous rice with prawn curry or Kapitan Chicken Curry, a reinterpretation of the steamed glutinous rice a once famous breakfast in the chef’s hometown of Teluk Intan. For dessert, there are mini blue pavlovas with passion fruit lime curd and fresh longans/dragon eye fruits. Besides meals, the outlet also organises workshops and free edible garden tours on sustainable edible gardening and cooking, and sustainable lifestyle. Opening hours are between noon and 5pm tomorrow. Visit www.facebook.com/gardentotablePJ or call (03) 7932 5369 for reservations and more. 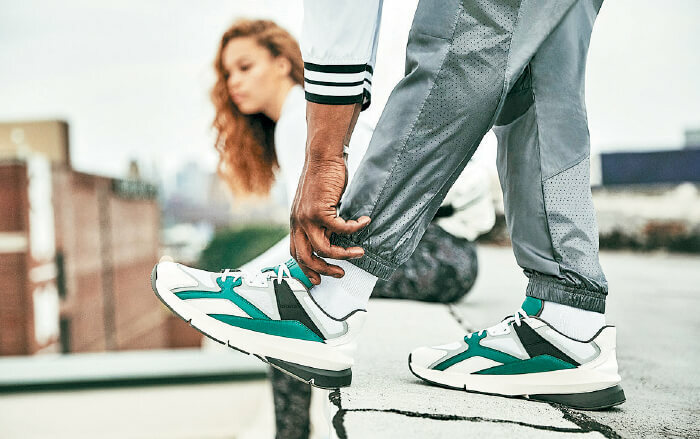 Under Armour’s Forge 96 sneakers are inspired by 1990’s running silhouettes and its founder Kevin Plank’s search for the best fabrics and materials to create great apparels when he first launched the line in 1996. Combining comfort with the latest sneaker trend, the Forge 96 sneaker is recognisable from its oversized proportions and mixed material upper section. Available exclusively in JD Sports, Pavilion Kuala Lumpur, and Under Armour’s online store, the sneakers which are offered in limited pairs of unisex sizes and four colour ways, are priced at RM499 and RM599 respectively. 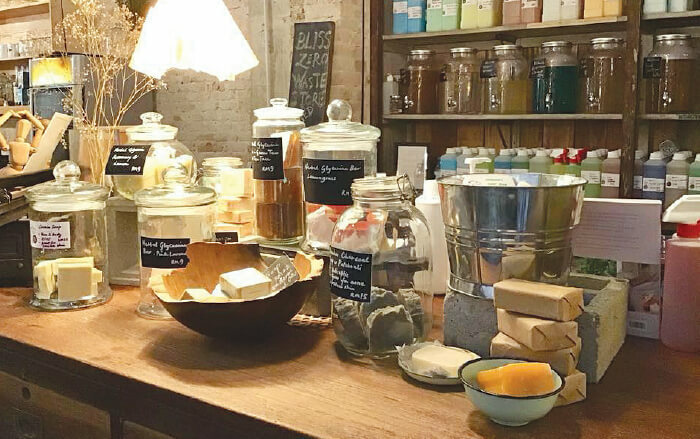 It is never too late to start making more environmentally conscious choices daily and Bliss Zero Waste Store is a good place to get the habit going. 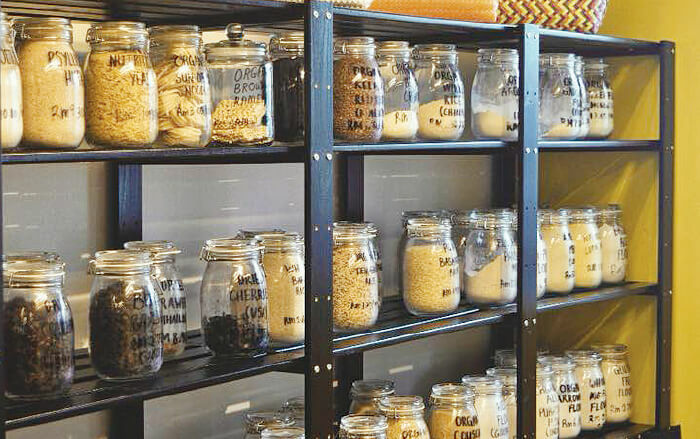 Friendly store owner Ong Poh Lin will be more than happy to walk you through Bliss’ offerings and give you some tips on how you can live as close to zero waste as possible. For starters, swap conventional plastic cling wraps for reusable beeswax wraps. The bonus — they come in pretty designs too! Also keep a look out for classes organised every now and there where you can learn to make these wraps for yourself alongside other skills that would come in handy for an eco warrior, such as natural soap making. Bliss Zero Waste is located within Mingle Cafe at 55 Jalan Sultan, Kuala Lumpur. Visit www.facebook.com/BlissZW or call (011) 1164 2900 for more information. Switch up your grocery shopping routine and try to avoid single use plastic as much as possible this weekend. Head to The Hive with your own empty containers in tow to shop for your kitchen essentials. The store has a large selection of dry groceries such as nuts, dried fruit, seeds, grains, cereal, noodles, flour, seasoning, condiments, coffee and tea as well as oils and spreads. The latest addition to its racks are 100% natural, locally made traditional light soy sauce, organic soy sauce, supreme thick soy sauce and traditional bean paste. The Hive is situated at 92A Lorong Maarof, Bangsar, Kuala Lumpur. Log on to www.thehivebulkfoods.com to keep track of updates such as workshops on edible gardening and natural beauty products, for instance, or call (03) 2202 0707 for more information. 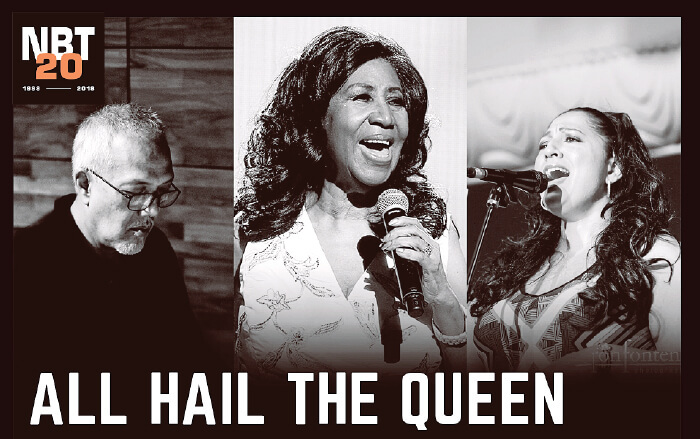 Veteran performer in the Asian jazz scene, Alemay Fernandez takes to the No Black Tie stage for All Hail the Queen: A Tribute to the Queen of Soul, Aretha Franklin. With a 19-year-long career in the industry, Fernandez has performed in various international jazz festivals and jazz venues worldwide, including an audience of A-listers, presidents and prime ministers. Tickets for today’s and tomorrow’s 10pm shows are priced at RM75 with the option of adding on a set dinner priced at RM121.80. No Black Tie is located at 17 Jalan Mesui, off Jalan Nagasari, Kuala Lumpur. For ticketing and more, visit www.noblacktie.com.my or call (03) 2142 3737. Head to The Crackhouse Comedy Club KL located on the 1st floor of 24A Lorong Rahim Kajai 14, Taman Tun Dr Ismail, Kuala Lumpur to welcome the weekend with a healthy dose of laughter. Take your pick between tonight and tomorrow’s show, both at 9pm (doors open at 8pm) with tickets priced at RM40 online and RM50 at the door. The act for the night is US-based Steve Lee who utilises his experiences of racism and living with disabilities to challenge stereotypes and blend stories and punchlines to convey his core belief: that we are all equal. Lee who has opened for the likes of Tom Rhodes and Brad Williams and a finalist at the Hong Kong International Comedy Competition, views comedy as a way to get people — including himself — to laugh about our own shortcomings. 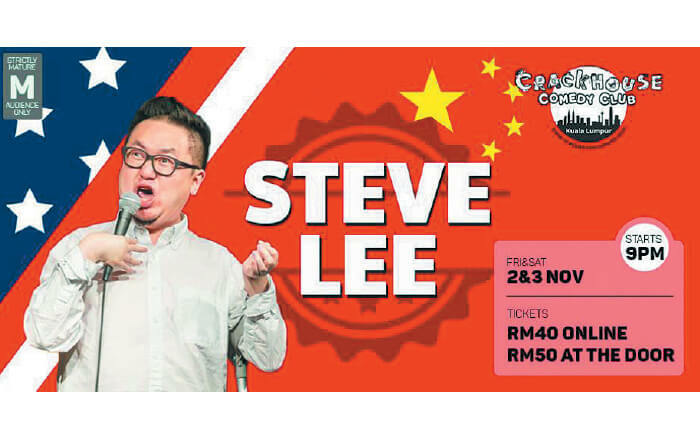 Visit steveleeiscracked.peatix.com for ticketing or call (011) 1283 8488 for details. 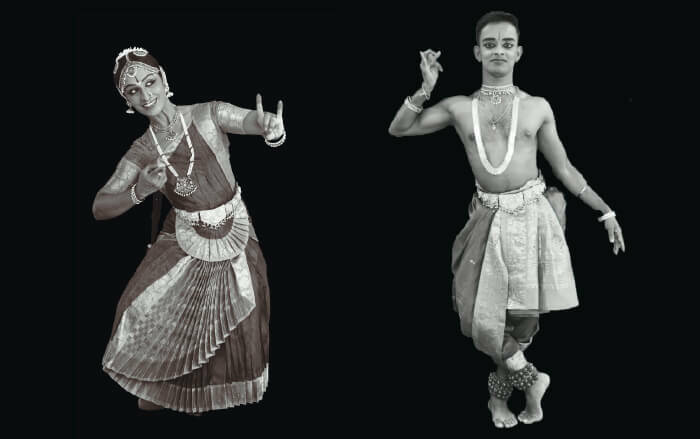 Beginning today till Sunday, Damansara Performing Arts Centre (DPAC) celebrates Bharatanatyam in Natyotsavam 2018, a festival showcasing the classical dance. It will feature six solo thematic dance performances throughout three nights at DPAC’s Black Box. Tickets priced at RM30 for the 8pm show on all three days can be purchased via the venue’s website. DPAC is located at H-01 Empire Damansara, Jalan PJU 8/8 Damansara Perdana, Petaling Jaya. Visit www.dpac.com.my or call (03) 4065 0001/0002 for more information on this show.